Industry and the world of work. 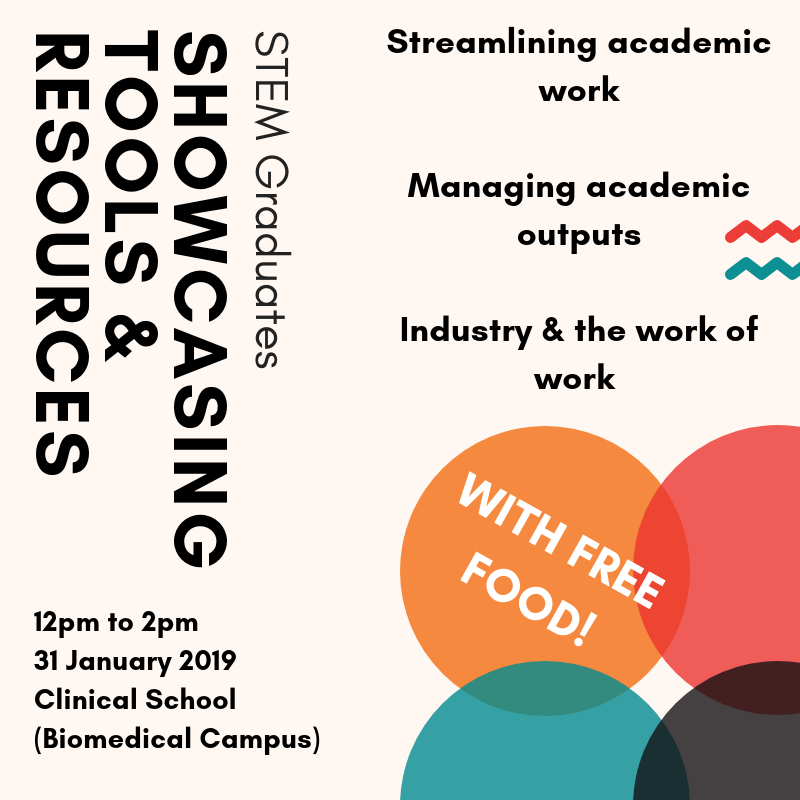 The session is free — and we will be providing free lunch to all attendees — but we do ask that you book a place in advance (so that we can order the right quantities of food, if nothing else!). To book, click here and follow the instructions to book a place. The session runs for two hours (12pm-2pm), but you can drop in for any part of it, rather than staying for the full two hours if you prefer. The showcase will take place in the E-learning suites in the Clinical School building on the Addenbrooke’s site. We look forward to sharing resources, tools and lunch with you!